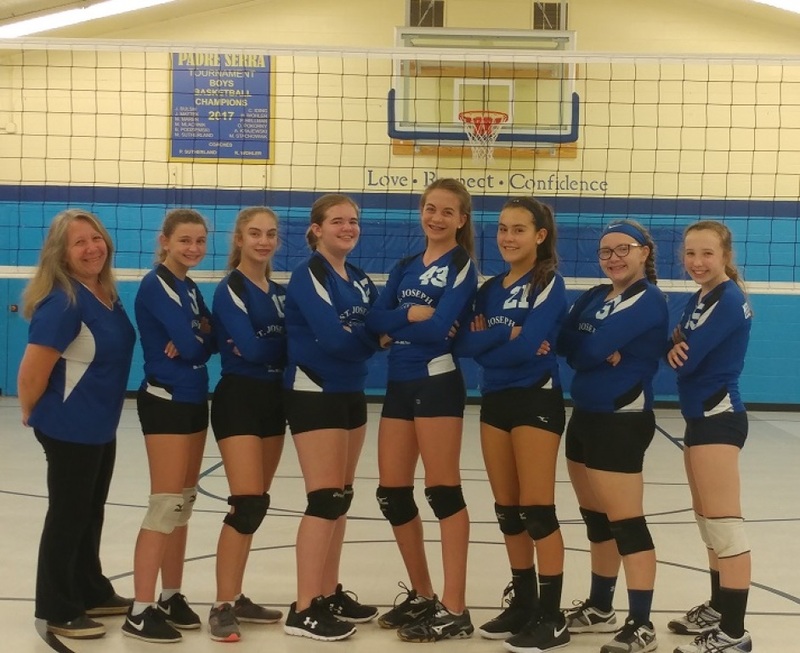 Congratulations to the 8th grade girls volleyball team; they received an invitation to the Elizabeth Seton Tournament! Way to go Angelina, Cambelle, Faye, Hannah, Jessica, Kaylee, and Leah! League play consists of three games. St. Joseph's currently has four teams, one boys team and three girls teams. 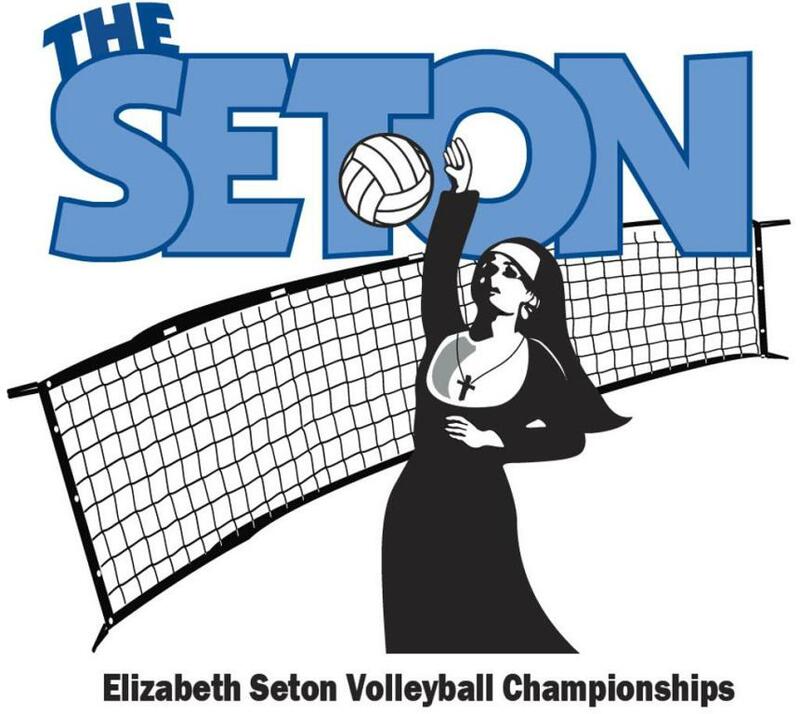 Come out and cheer your St. Joseph's Knights VB teams on. All play is governed by league specific rules as well as WIAA rules. The boys team is combined between 6th and 7th grade students playing at the 6th grade level. This is our second year and we will be teaming up with a couple St. Leonard's children. The boys play in the Metro Volleyball Conference. The three girls teams are 5th grade team, 6th and 7th grade students combined playing at the 7th grade level and a 8th grade team playing in the "A" league. The girls play in the Parkview Parochial League.